THS Concepts provide essential surveying and CAD drawing services for clients such as architects, engineers and construction professionals. Founded in February 2013, we bring a diverse team from architectural, engineering and surveying backgrounds together to provide our clients with professional, high-quality, easy-to-manipulate drawings. We have helped clients on a range of projects from measured surveys of houses in London, setting out work for a helipad on a hospital in Edinburgh to topographical surveys in a port in Liberia, West Africa. We know the pain of having poor quality drawings to work from. Inadequate drawings slow you down, cost money and often can’t be relied upon. 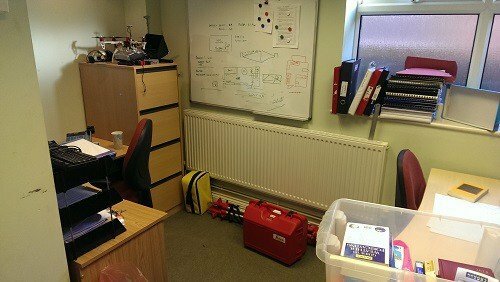 The drawings and surveying services we provide are designed with our clients’ needs in mind. Your drawings will be delivered on time, presented accurately, neat and organised, ready to make a flying start to your project. The construction industry isn’t best known for its customer service. Phone calls unanswered, emails missed and contractors arriving late to your property are typical problems we have all encountered. THS Concepts are heavily focused on providing excellent customer service to clients both before and after your projects end. Our Google and TrustPilot reviews illustrate our commitment to our clients and ensuring they are happy throughout and after the project. 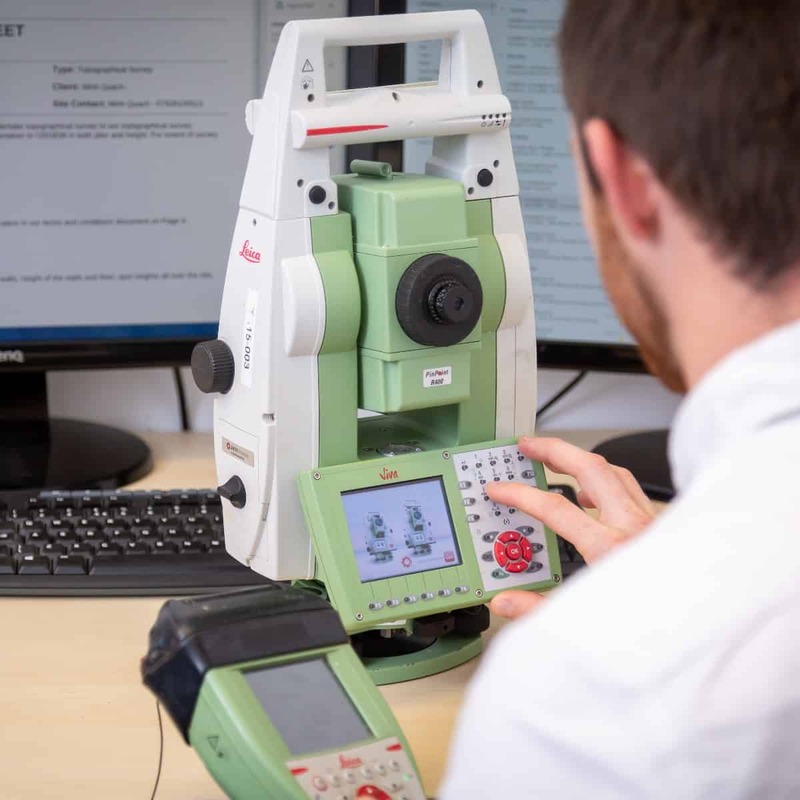 Our experienced survey team use the latest Leica equipment ensuring your survey is undertaken accurately and reliably. We use industry leading CAD software and can present the data in any way you wish (digitally, paper, PDF etc). We are fully insured with professional indemnity insurance of £5 million and public liability insurance of £10 million. Hi, I’m Tom, founder and co-director of THS Concepts. I started the business in February 2013. Previous to THS Concepts I was a marine civil engineer working for a company called Red7Marine. I started the business with the aim of providing local architects with quality survey information to base their proposed designs from. Obtaining accurate survey information for a building project from the start is important. I found that Architects often lacked the time and the equipment to undertake this task correctly. The business was started from my kitchen table however this quickly graduated to a small office nearby as the business grew. In 2014 I was joined by my good friend and now business partner Chris Horton (B.Arch). Prior to THS Concepts, Chris was working for a SimpsonHaugh a large architectural company based in London. Chris has helped enormously with the business and has used his experience in architectural design to bring a new level of professionalism to the business. 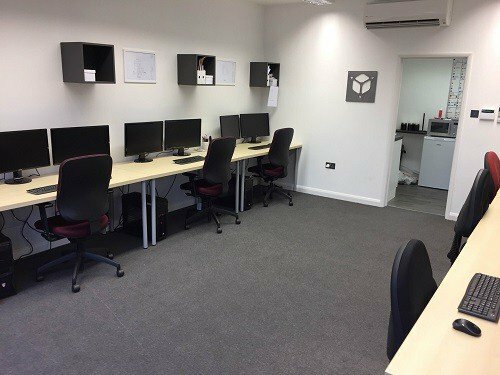 Six years, three office upgrades and about 1,000 jobs later, THS Concepts is a team of eight people and one of the leading surveying businesses in South East England. We’re based in Leigh-on-Sea, recently voted the happiest place to live in the UK. Chris and I both have our own dogs (Rolo and Ronnie) which we are in the fortunate position to be able to bring to the office when they need looking after. Can We Help You With a Drawing or Survey?